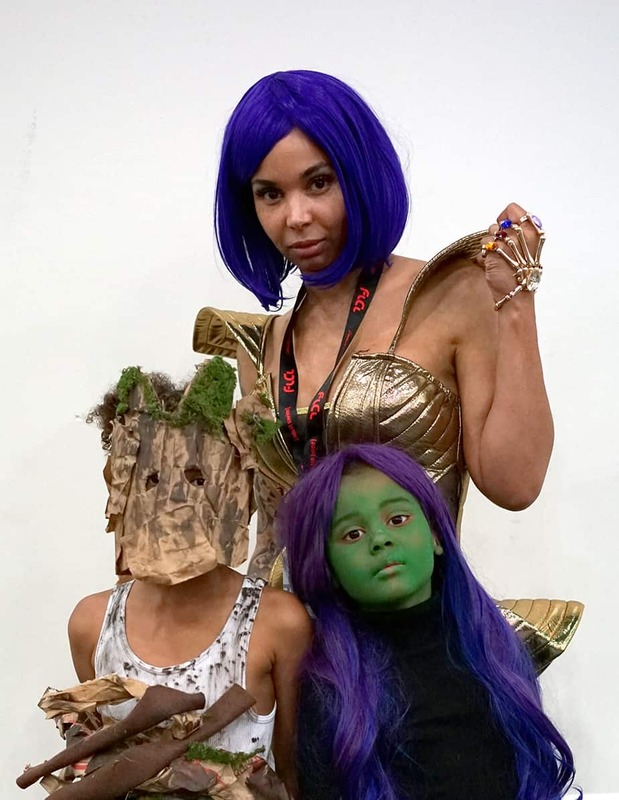 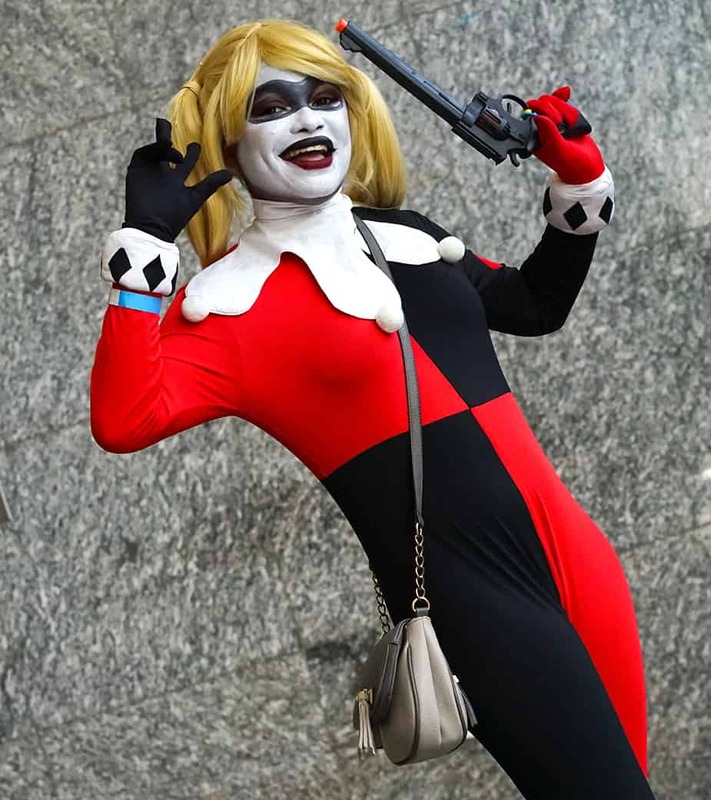 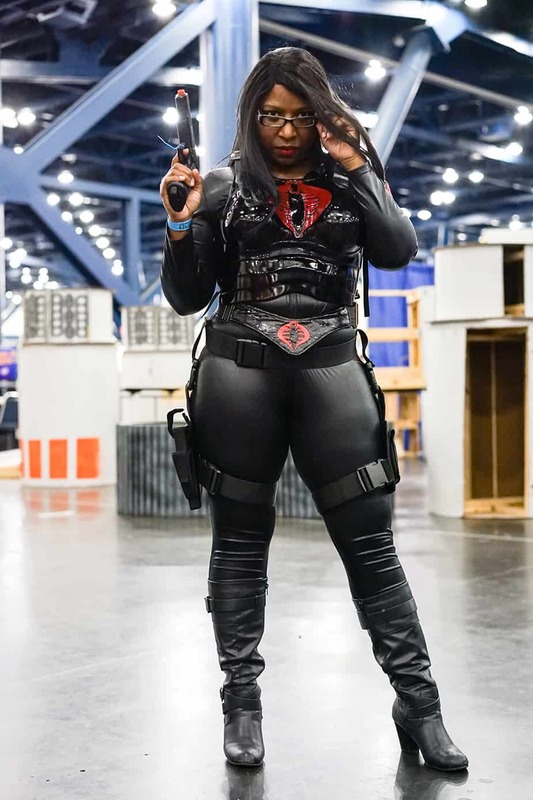 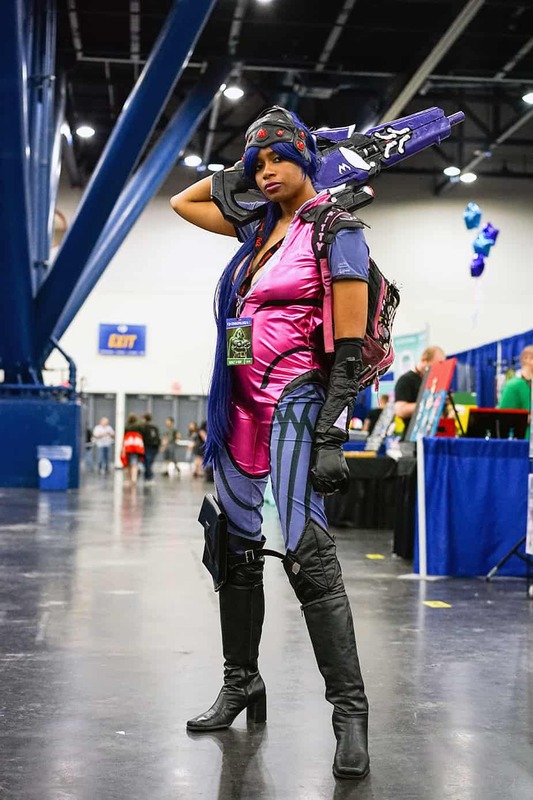 Comicpalooza is the largest annual, multi-genre, comic book, science fiction, anime, gaming, and pop culture convention in the Southern United States and is held in Houston, TX. 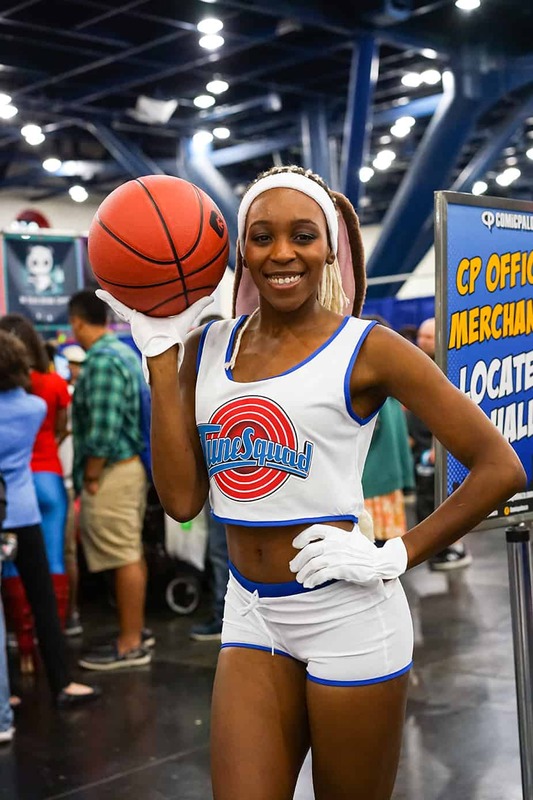 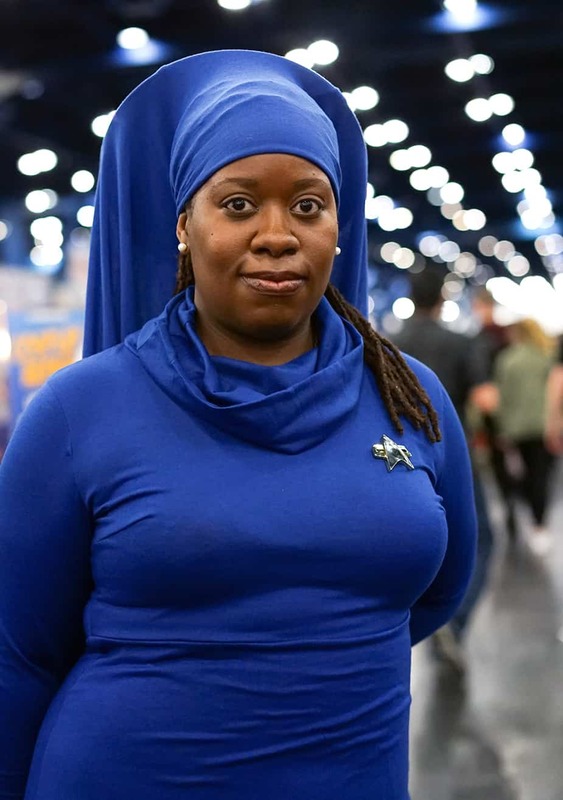 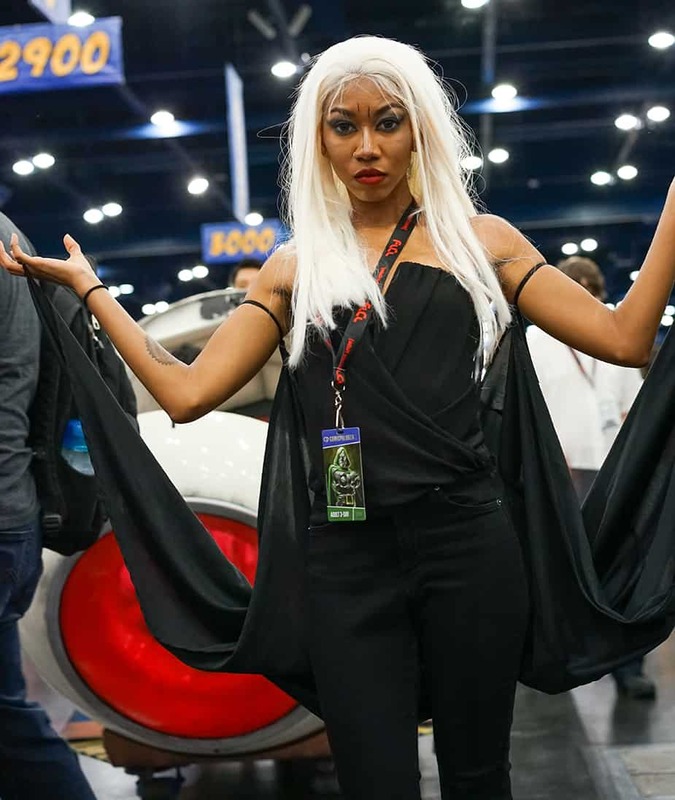 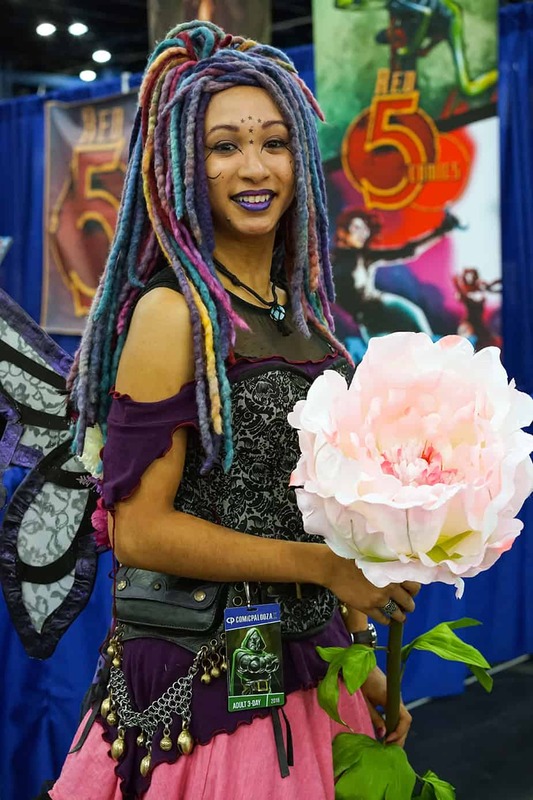 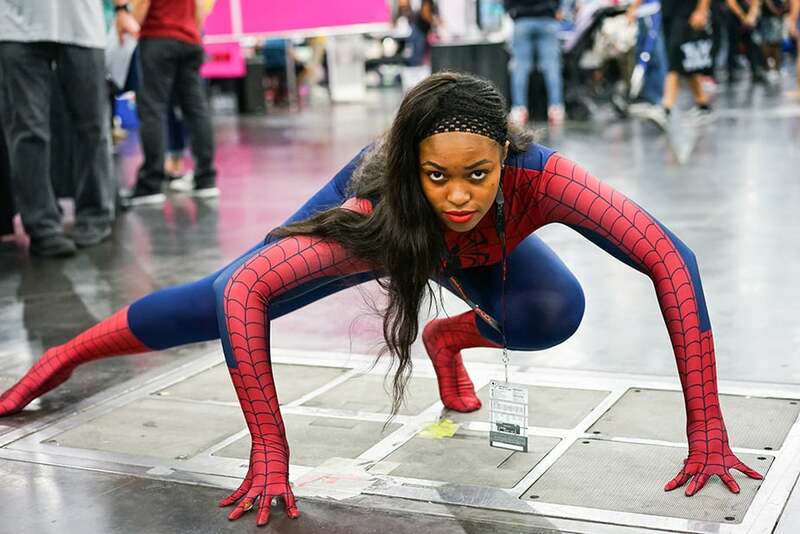 2018 Comicpalooza programming included a literary festival, a film festival, panels covering a variety of topics, music, a live art auction, an interactive gaming area, and a vendor area. 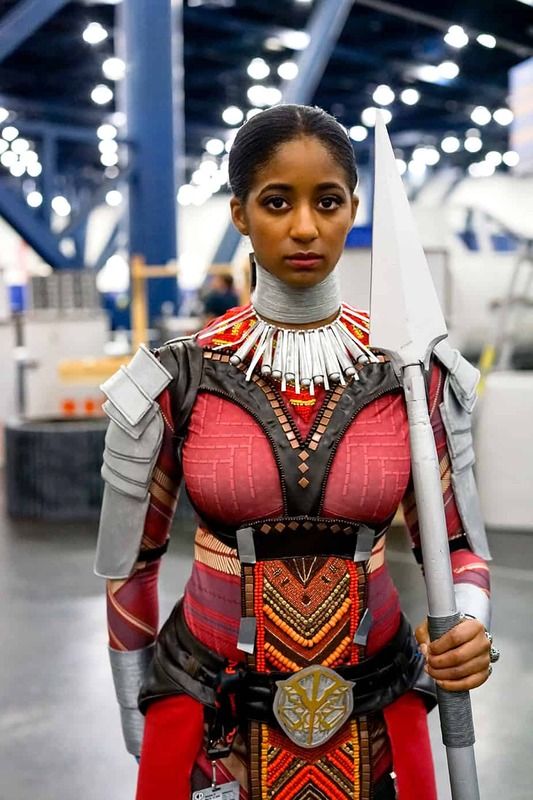 Celebrity guests included: Ruth E. Carter (Costume Designer for Black Panther), Levar Burton (Star Trek: The Next Generation, Reading Rainbow, Roots), Orlando Jones (American Gods, Book of Love, The Replacements), Jimmie Walker (Good Times, Airplane), Evan Narcisse (Writer – Rise of the Black Panther), Vita Ayala (Rebirth Wonder Woman Annual), Sanford Greene (Comic artist – Powerman and Iron Fist, Black Panther). 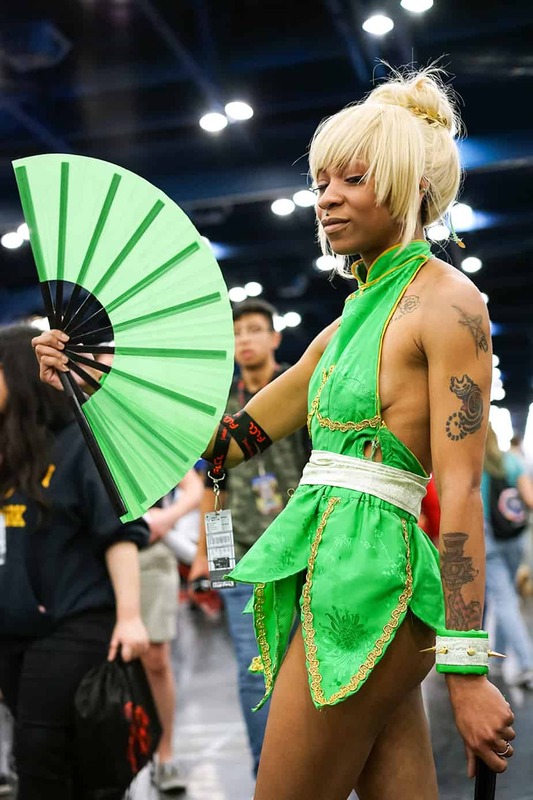 What I like most about Comicpalooza is the cosplay. 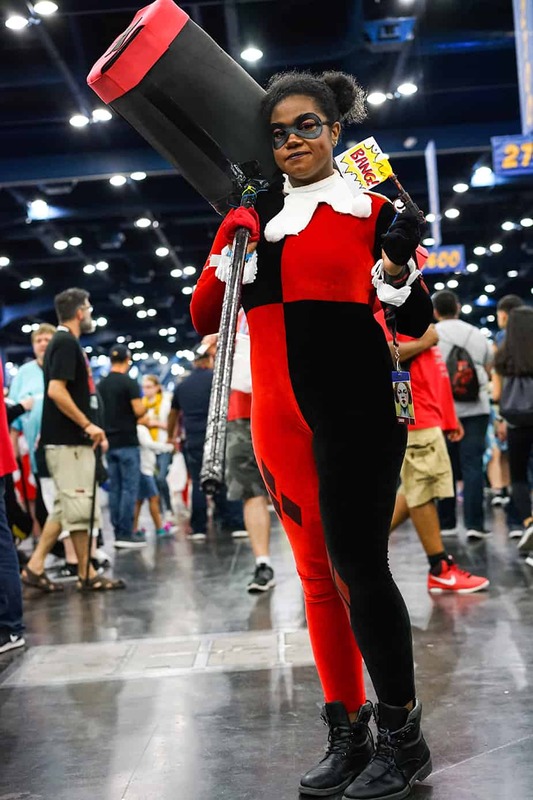 I’m always amazed by the cosplayers’ creativity, originality, and craftsmanship. 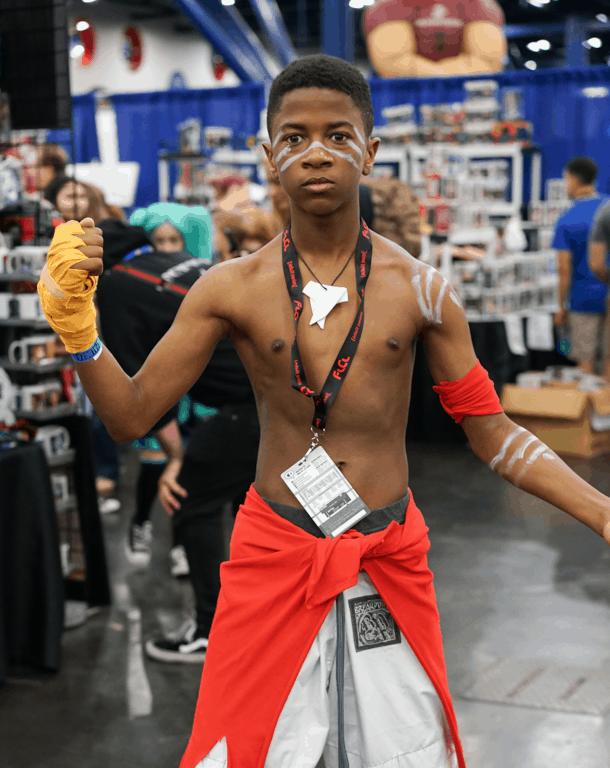 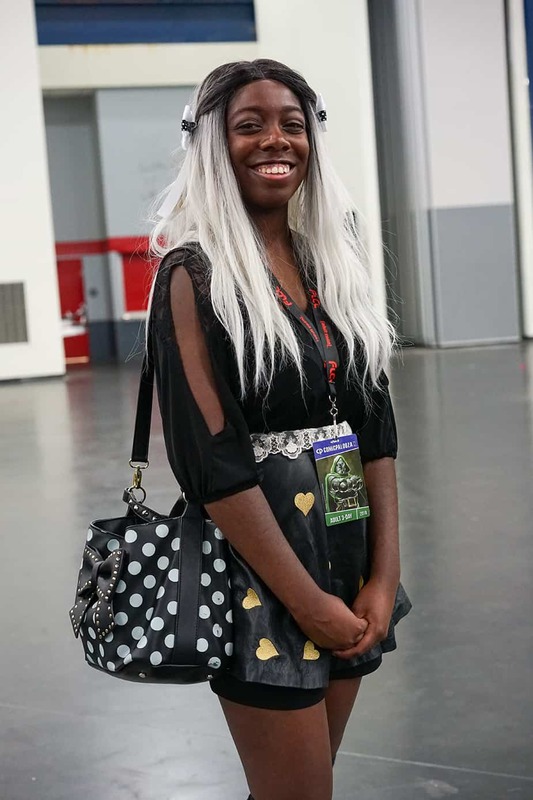 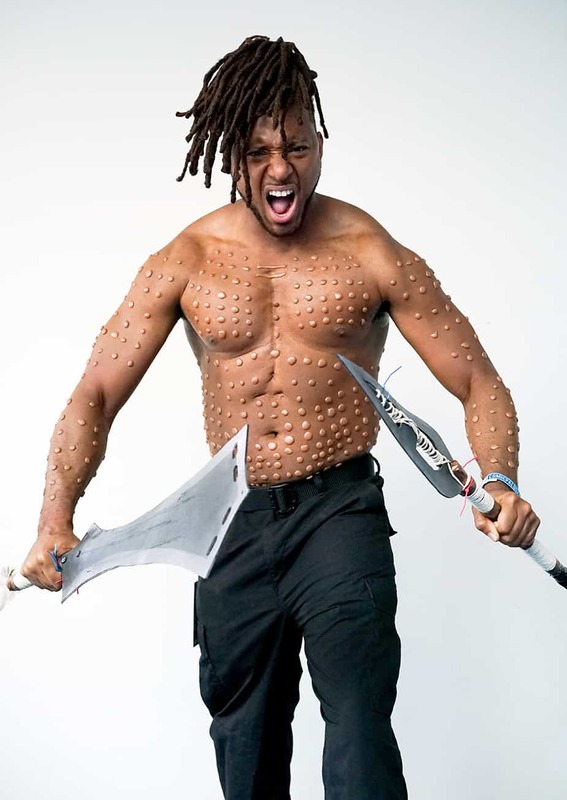 Here a few photos of my favorite African American cosplayers from the event. 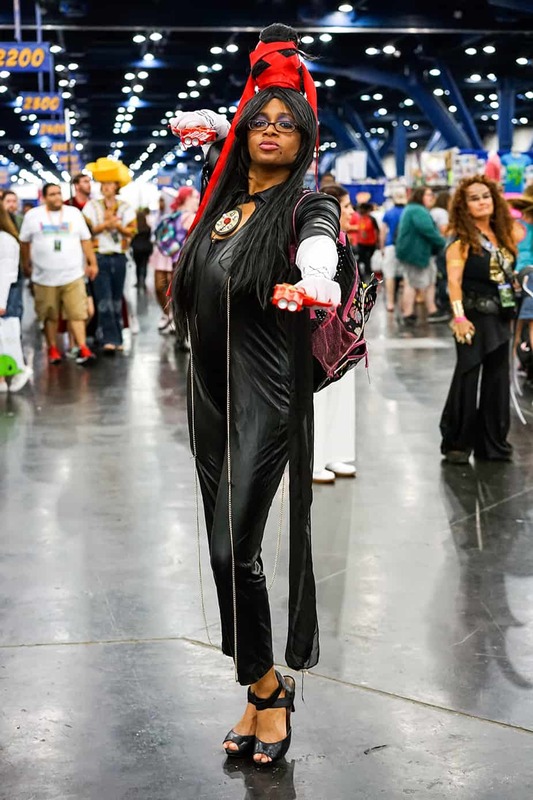 Visit the Mocha Man Style Facebook Page to see more cosplay photos from Comicpalooza.